More Ponty's Big Weekend photos! Check out the photos here of Ponty's Big Weekend in the fab Welsh Sunshine! 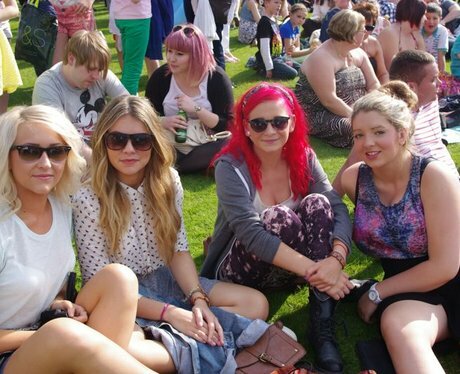 See the full gallery: More Ponty's Big Weekend photos!